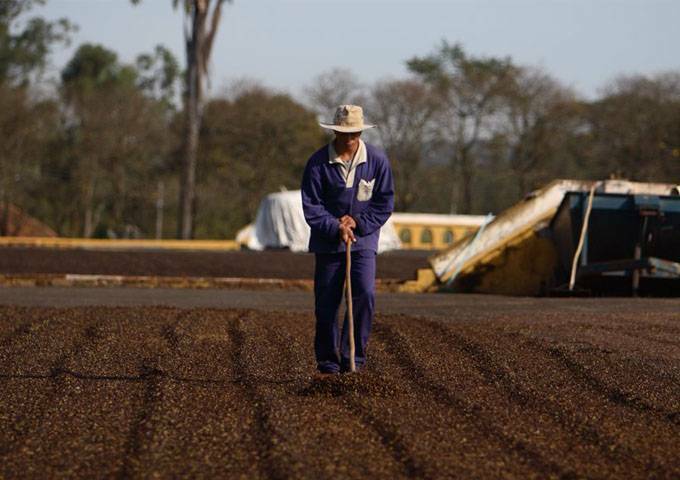 The coffee production was determining for the change and growth of the economy of the city and the state of São Paulo. 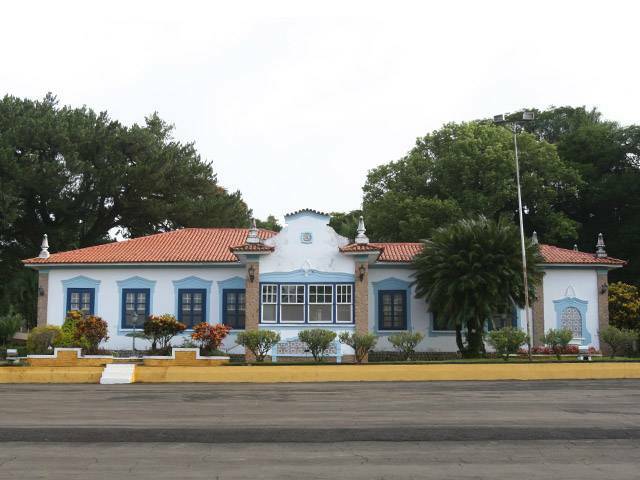 Due to this production, thousands of immigrants from all around the world came and contributed to the formation of an identity, which was unique in the city and state of São Paulo, which was the recipient of diverse nationalities, religions, cultures, etc. 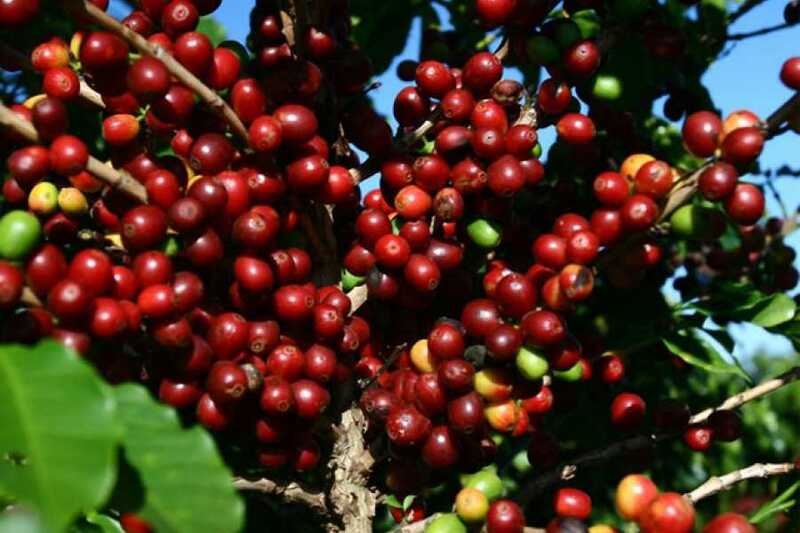 Visiting a coffee Hacienda is submerging in this fascinating part of history! You will be able to learn about the stages of production of the coffee, historical facts linked to this activity as well as the important role it had in the transformation of the state and city of São Paulo. Best day in Brazil ever! 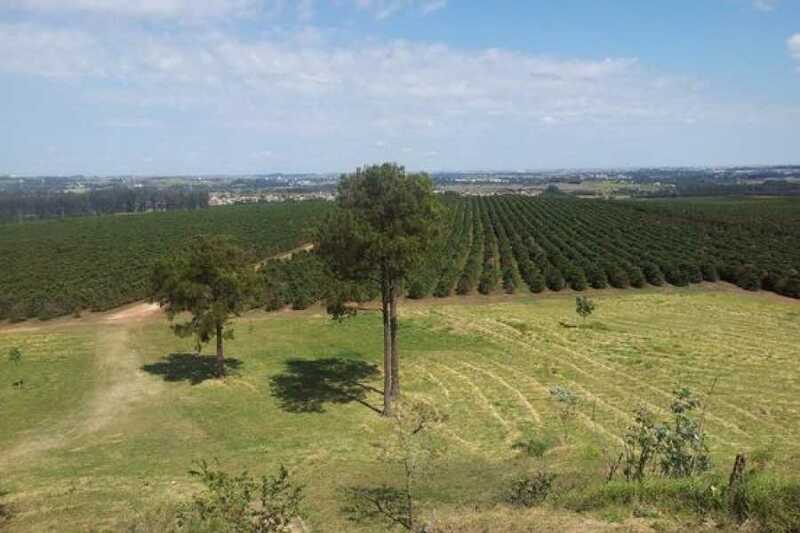 Our tour guide will meet you at your hotel and will take you in a private vehicle to a coffee production hacienda, located around 90kms outside the city of São Paulo. 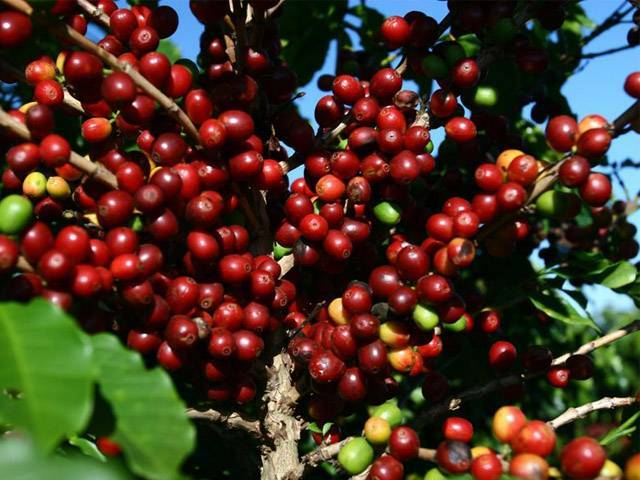 After the almost hour and a half trip, you will arrive at the location where you will be received with a cup of delicious coffee, which is made at the hacienda. 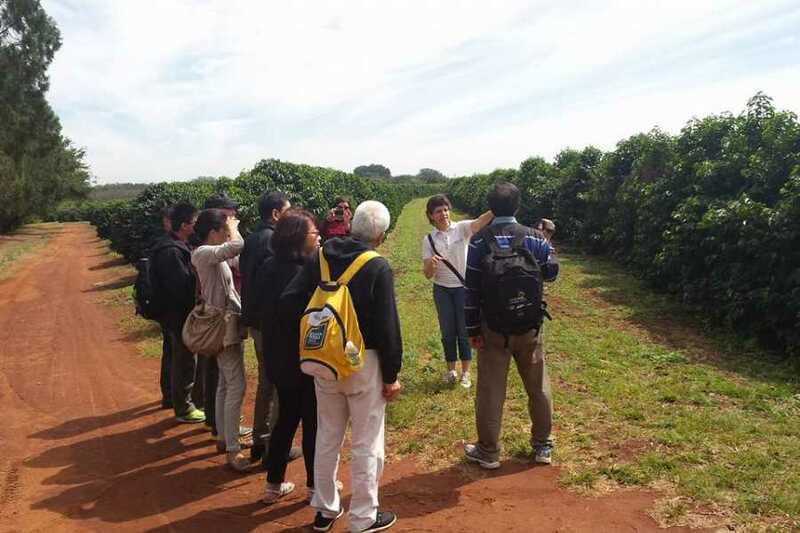 The first part of the tour consists of an explanation about the story of the coffee bean, how it was discovered and how it spread through many continents until it arrived in Brazil, halfway through the XVIII century. 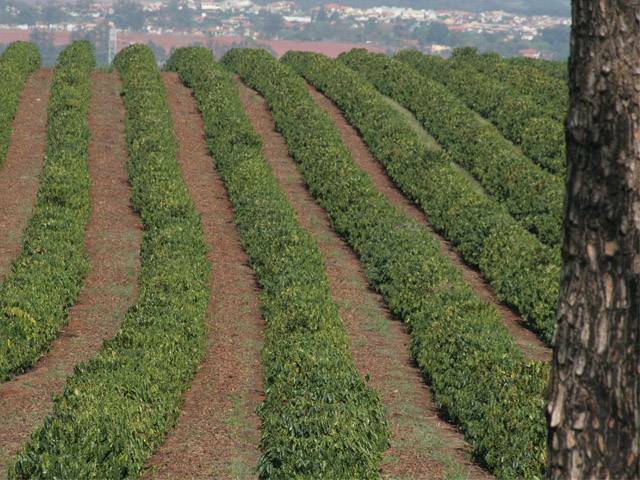 You will be able to get a better understanding about the different places where the bean has been planted and about its arrival to São Paulo state, the location where it had its biggest expansion at the end of the XIX century. 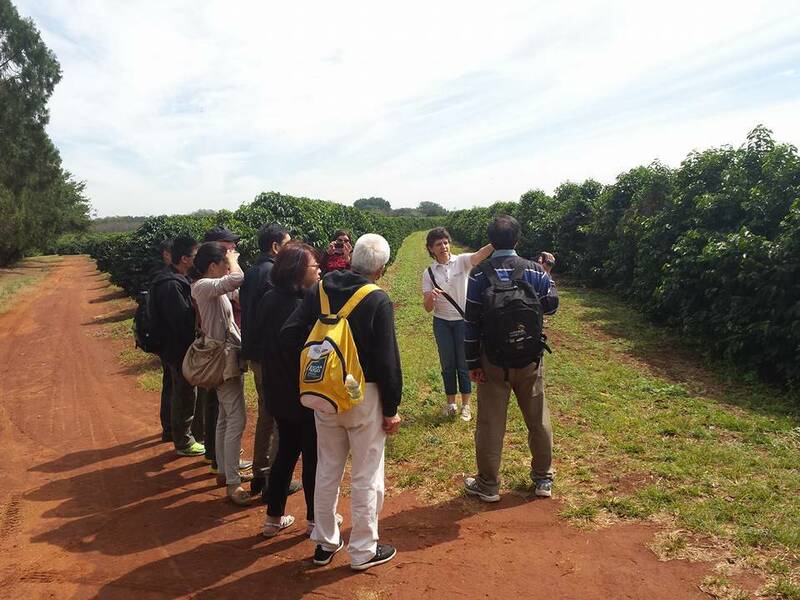 At the end of this introduction, our tour guide will provide you with more details about the historic hacienda you will visit and about the different economic cycles through which it passed until it became the hacienda it is nowadays, with its over one million coffee plants. Once the historical introduction is done, it is time to see some action! 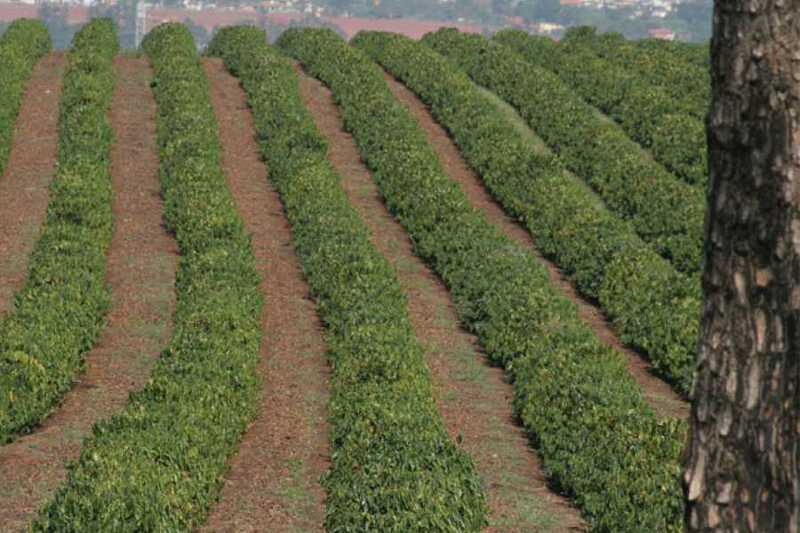 Prepare to see and learn all about the cultivation process of this famous plant. 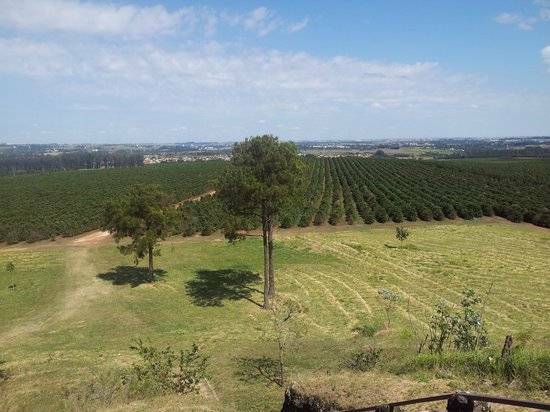 We will visit the terrain where the bean drying is done, the cultivation area and the machinery used to plant the beans, which are places in different areas of the hacienda. 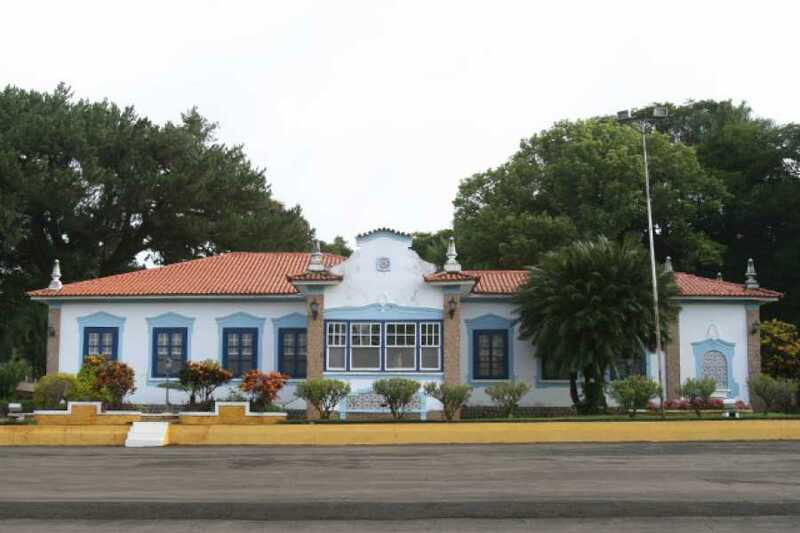 The visit includes a stop at a gazer from where you will be able to see all the land of the hacienda, as well as a visit to the old Senzala building, which used to be a shelter for the slaves who used to work at the hacienda until the year 1888. At the end of the tour, we will make a stop to have lunch at a restaurant that serves typical Brazilian cuisine, before returning to your hotel in the city of São Paulo (meal not included). Do not forget to bring your camera! The hotel or address you will be staying at in São Paulo city or a pre-established location selected at the moment of the booking. The pick-up and drop-off location should be located inside the expanded center of São Paulo. In case you would like to begin or end the service outside this region, charges might apply. We suggest beginning at 9:00am; however, you can choose another time to begin.